Radio Active Kids October 6! Interview with SaulPaul! 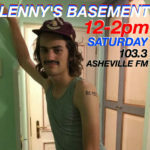 We have so much awesomeness this week on Radio Active Kids! 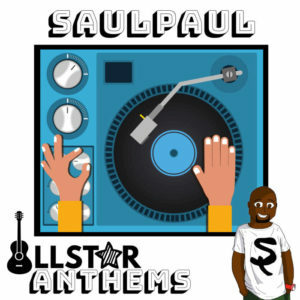 SaulPaulhas a new album called #AllStarAnthems and we’ll interview him at 9:30! Should be great!